Clicking the image below will launch you into a virtual scene where you can turn about, zoom in and out, get info (?) and watch video. You can even click on the rectangular squares around doorways to navigate rooms. 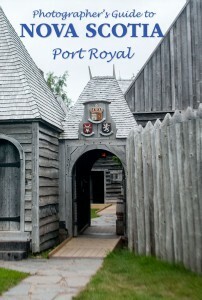 We designed this interactive scene of Port Royal Nova Scotia for the iPad, iPhone and Android. The android version uses OGV video and we’re not able to test this feature as we don’t own an android device, so if you do please post any issues with android in the comments below. Tell us if it’s working for you on Android. Thanks. 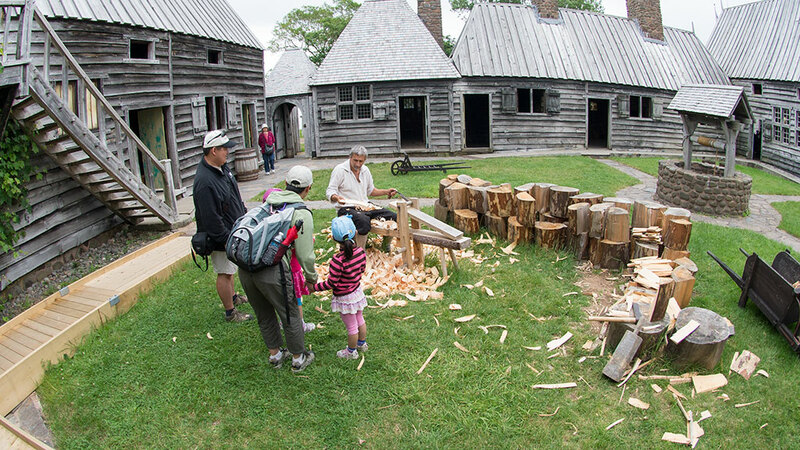 You may also be interested in our Port Royal Nova Scotia travel video. This entry was posted in History and tagged Virtual Port Royal, Where to go in Nova Scotia. Bookmark the permalink.